The OMB’s uniform guidance fundamentally alters the playing field surrounding indirect costs. 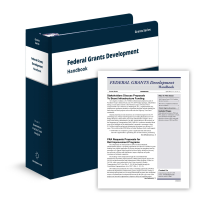 It also creates new options for grantees: Federal agencies, for example, must accept negotiated rates unless there is a statutory exception. Getting to that negotiated rate, however, means navigating complex calculation methods. Plus, once approved, incorrectly charging indirect costs could trigger audit findings, corrective actions and even a recovery of funds and additional penalties. Here’s what you need to understand about the new requirements and the new options. Register now for Indirect Costs & Cost Allocation Plans: Options & Requirements Under the Uniform Guidance. 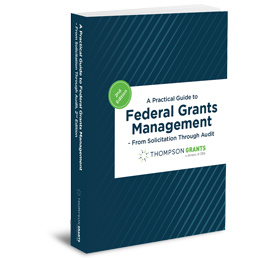 In this 90-minute webinar Karen Norris shares her expertise in federal grants management and audit resolution to help you prepare for uniform guidance requirements and opportunities. Clear, up-to-date guidance. 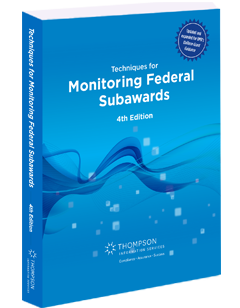 You will learn how the uniform guidance changes the way indirect costs are treated in federal grants. You will also discover what new processes will be put in place and when the new flat rate can be used! During the live Q&A, you can also ask your own specific questions. Gain awareness of direct and indirect costs. 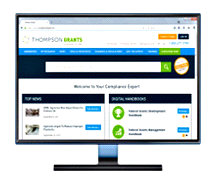 Recognize changes to indirect costs. Distinguish between different indirect cost rates. 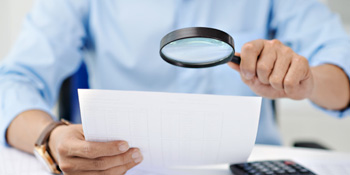 Review considerations to obtain a rate. Identify key requirements for cost allocation plans. Remember, understanding the complexities of indirect costs can be a powerful tool for grantee organizations, while a failure to perform in this area could lead to recovery audits, loss of grant funds, and other sanctions. Register now for Indirect Costs & Cost Allocation Plans: Options & Requirements Under the Uniform Guidance to get to work with real-world guidance, right away. Karen Norris is nationally recognized in the grants community as a consultant and Subject Matter Expert (SME) for kanoco - a Karen Norris Company in Gaithersburg, MD. She has experience in grants and contracts for more than 20 years, previously as a grants administrator for educational institutions in the State of Maryland, as an author and managing editor for grants publications for Thompson publishing, and currently as a consultant. Norris has served on the Board of Directors of professional associations and editorial advisory boards. She is an invited annual presenter at national conferences and regional training events, including the Grant Professionals Association, National Grants Management Association, Management Concepts, Maryland Governor's Grants Office, and others. 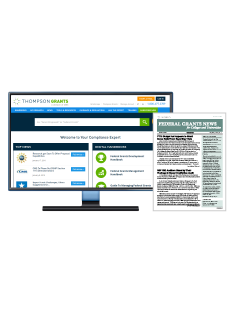 Norris advises clients and conducts webinars, virtual classes, eLearning, and onsite grants training. The White House Conference on Aging published her white paper about health grants. Norris has provided testimony to the Maryland General Assembly supporting legislation about the de minimis indirect rate, and has responded to information requests about the grants process from the U.S. Senate Subcommittee on Federal Financial Management. Norris has served as a federal reviewer for the U.S. Department of Education and the U.S. Department of Agriculture.